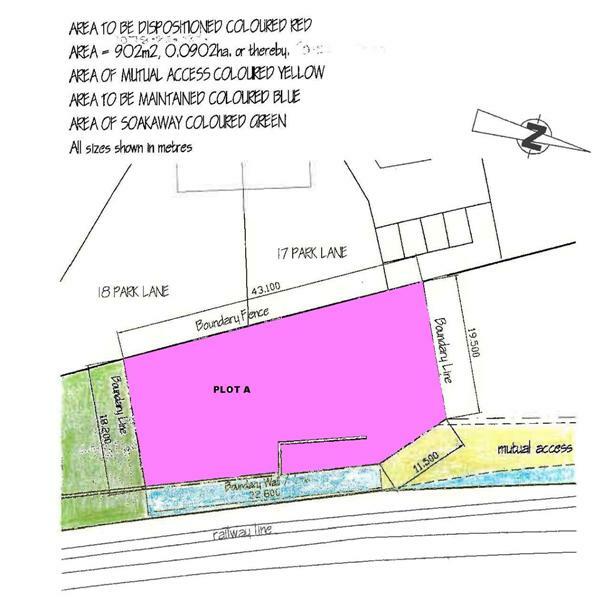 Plot app 902 sq.m suitable for erection of dwellhouse. Price over £50,000 Entry by arr. Viewing contact solicitors. 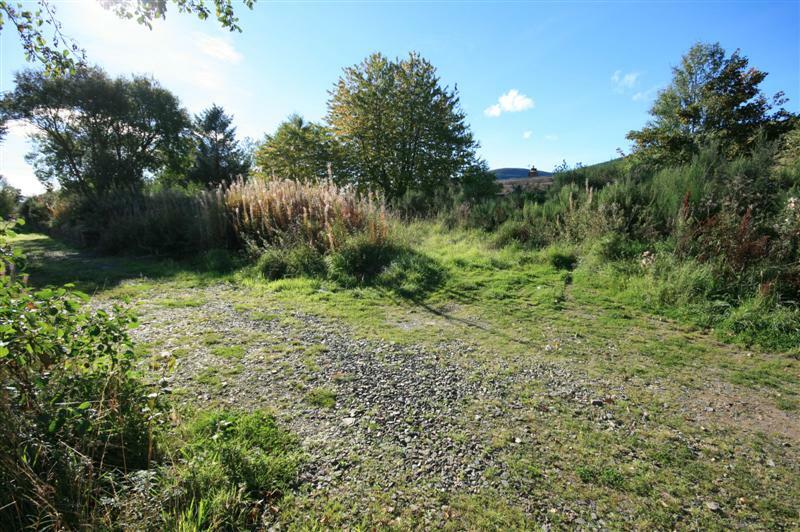 TYPE OF PROPERTY This is a building plot extending to 902m2 for erection of a single dwelling house of 1.5 storey construction with 4 bedrooms anticipated. The plot enjoys the benefit of open views over the adjoining countryside, as it is just on the edge of the small village of Gartly. 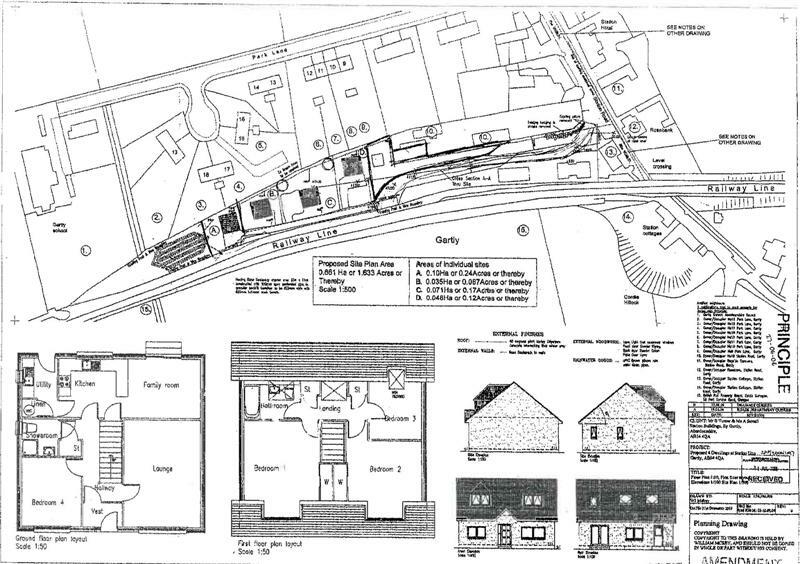 PLANNING PERMISSION Full Planning Permission was granted under Planning Reference M/APP/2006/1197. 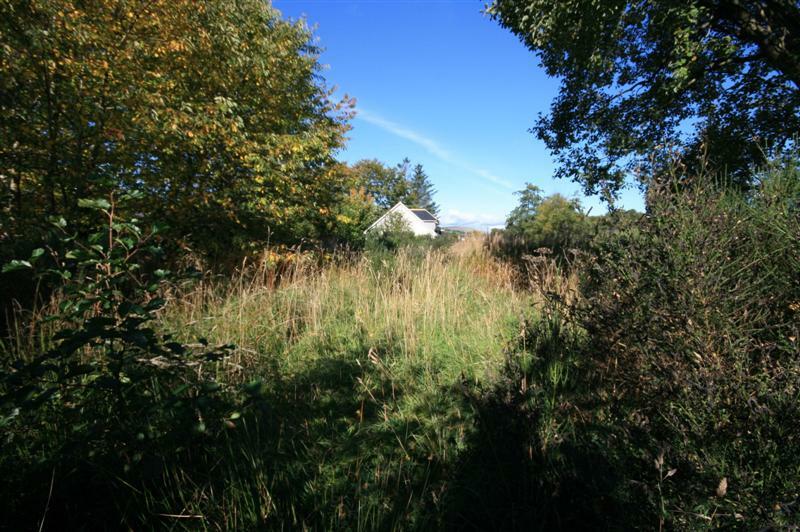 Although the planning permission dated 2006 has now expired, the sellers are confident that Aberdeenshire Council will renew the permission when applied for. It is anticipated that the successful purchasers will wish to lodge their own detailed application with the council. SERVICES Conveniently, mains water, mains drainage and electricity supplies are available at the site, and the telephone cable is at the access road alongside the site. Council Tax: This will be fixed by the local authority on completion. LOCATION The small village of Gartly is approx. 5 miles south of Huntly in rural Aberdeenshire. Huntly is a market town and commercial centre situated in the heart of West Aberdeenshire on the A96 approximately 37 miles from Aberdeen. The airport at Dyce is also only about 45 minutes drive. Huntly is the home of Clan Gordon and is renowned for Huntly Castle and the Gordon Schools. The town has a full range of local amenities, Nursery, Primary and Secondary Schooling and railway station. It has a range of sporting facilities, including shooting, fishing and an attractive Golf Course. 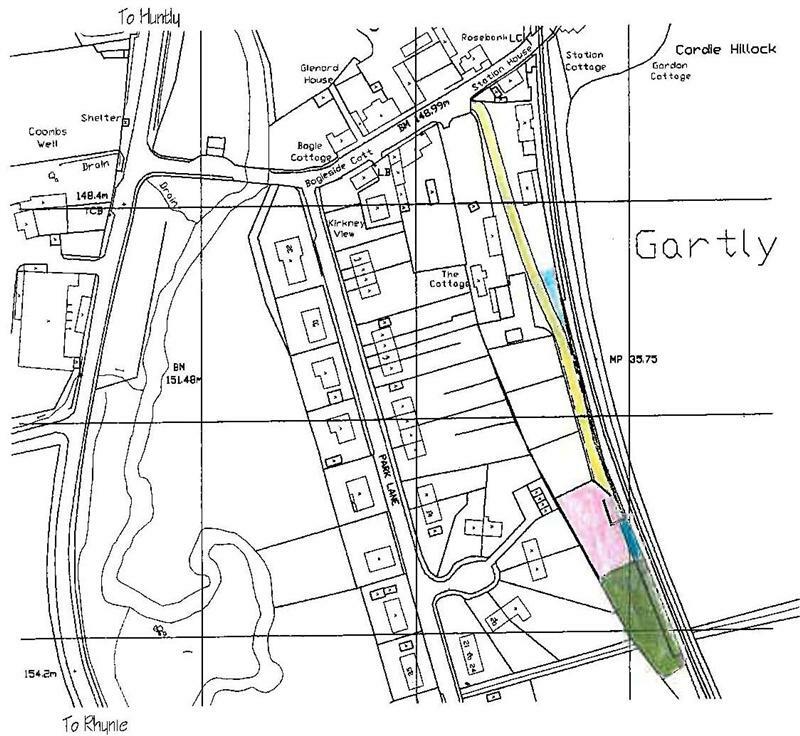 DIRECTIONS Travelling southwards from Huntly on the A97 public road, turn left into the village of Gartly, crossing the bridge over the River Bogie. Just before the level crossing, and also just before Station House which is the cottage on the right beside the crossing, take the lane on your right. This leads to the plot.